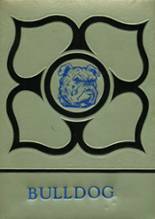 Listings of high school yearbooks for Crockett High can be found below. You will find former students who are seeking yearbooks, those looking to sell a yearbook and general yearbook requests among the Crockett yearbook listings. This yearbook section was created to help alumni post yearbook classifieds. If you are a Crockett alumn, we encourage you to register and be sure to sign up for the alumni newsletter. looking for a 1983 year book. 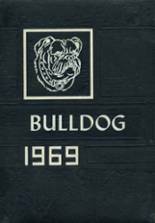 Am looking for any old CHS Yearbooks, especially 75 thru 80.
looking for a clean 1966 yb with no writing or msgs.